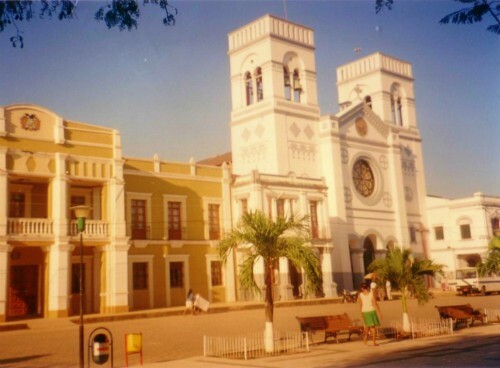 The city of Trinidad is the capital city of Beni, Bolivia's second largest state. Much of the tourism in the area involves wildlife, bird watching, fishing, river trips, and exploration of the Amazonian cultures and ancient Jesuit missions in the area. Visitors will find a few hotels that offer a superior level of comfort, but most Trinidad hotels and hostels are small or midsized and simply furnished. If you’ve already found a hotel or hostel you love, or one you don't recommend, tell us in our Bolivia Hotel Review. Below is a list of hotels in Trinidad. Check for them on Tripadvisor and Trivago. If they aren’t listed, you’ll need to make a reservation directly.